​ENJOY THE SOUND OF HI-FI. At the Manila Audio Club, located in New Manila, Quezon City, there are eight (8) separate listening rooms where intimate listening can be conducted. 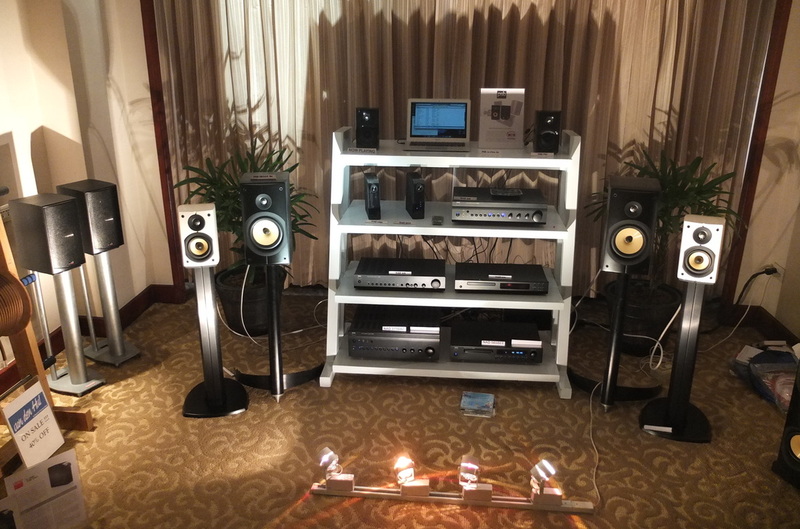 Invitees and visitors can give their observations and are encouraged to share any good equipment combinations they have matched in their quest for their own ideal sound. While listening sessions are conducted, everyone is reminded that audio is a subjective activity where one has to trust his own ears. Each individual's taste in sound is as diverse as each person's taste in art and music. The only common goal is to achieve true "Hi-Fidelity" or the closest approximation to real voices and instruments. ﻿The Manila Audio Club was established for audio enthusiasts who want to share the common experience of listening to their favorite medium using great equipment available in the Philippines. Be it vinyl, compact discs, streamers or hard drives, the club's invitees and visitors can audition the available equipment. The Session Rooms can be used to find out which combination of equipment will produce the best sound. This can then aid the listener in choosing his or her preferred equipment. 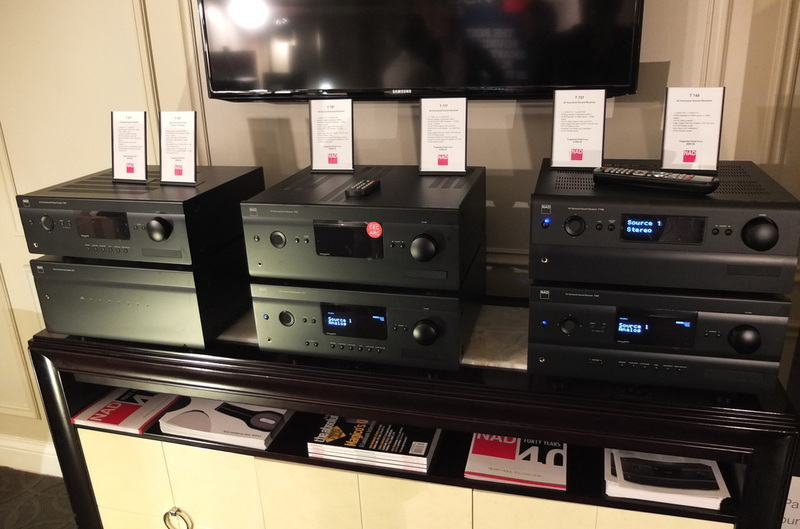 The Manila Audio Club has 8 fully functional Session Rooms where audio enthusiasts and home theater buffs can listen to various equipment available from affiliate dealers. 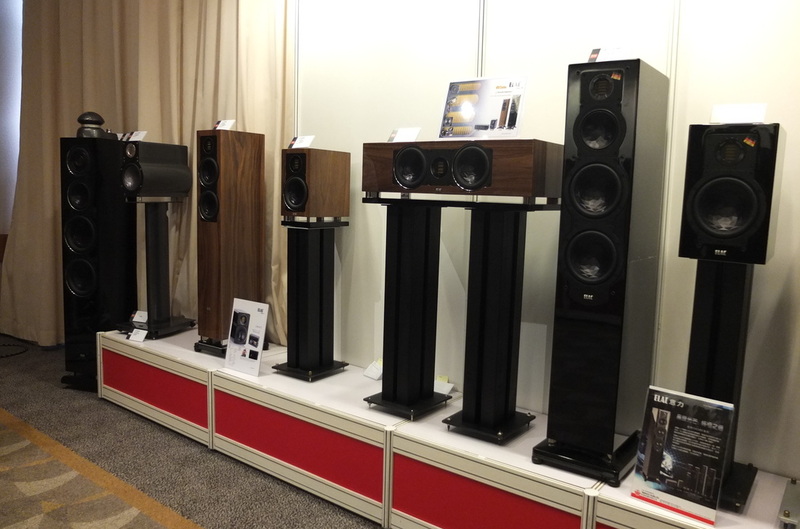 Some of the events attended by our members are the Consumer Electronic Show, the Munich High End Show, the Hong Kong AV Show and the Philippine November Hi-Fi Show.